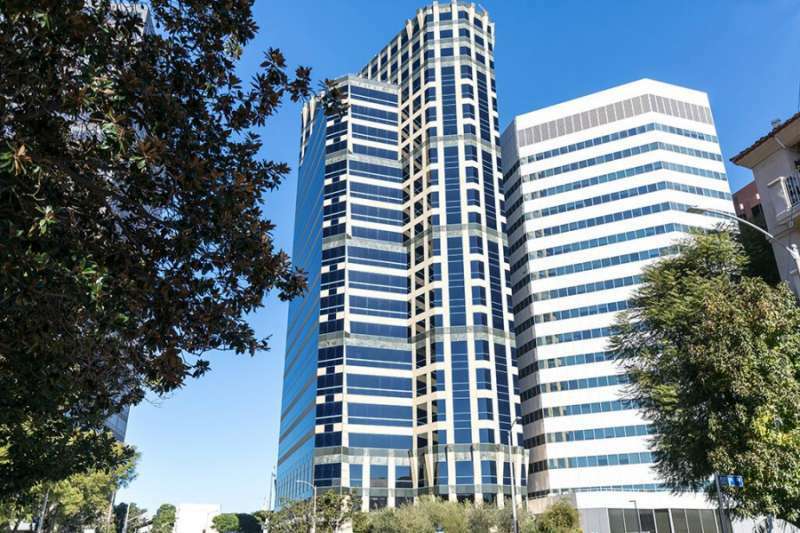 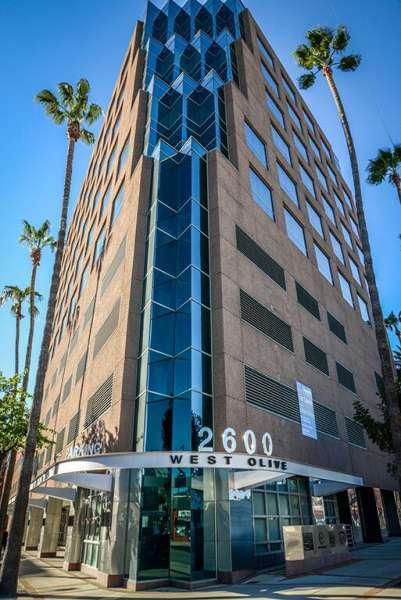 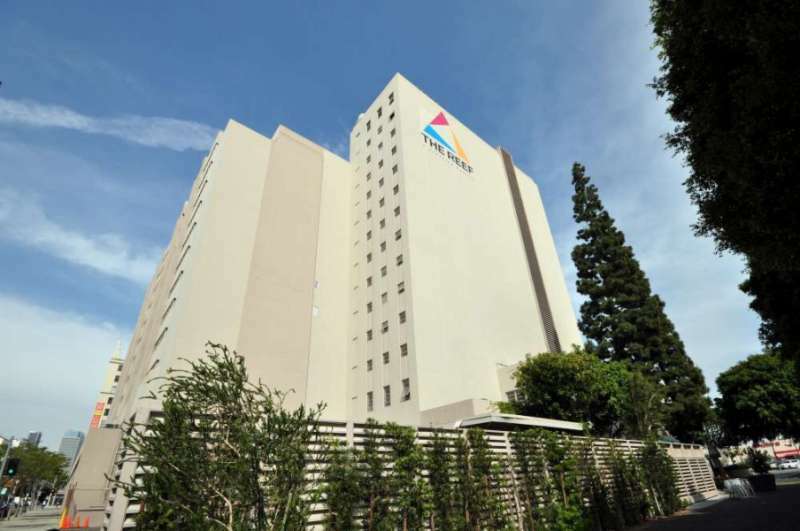 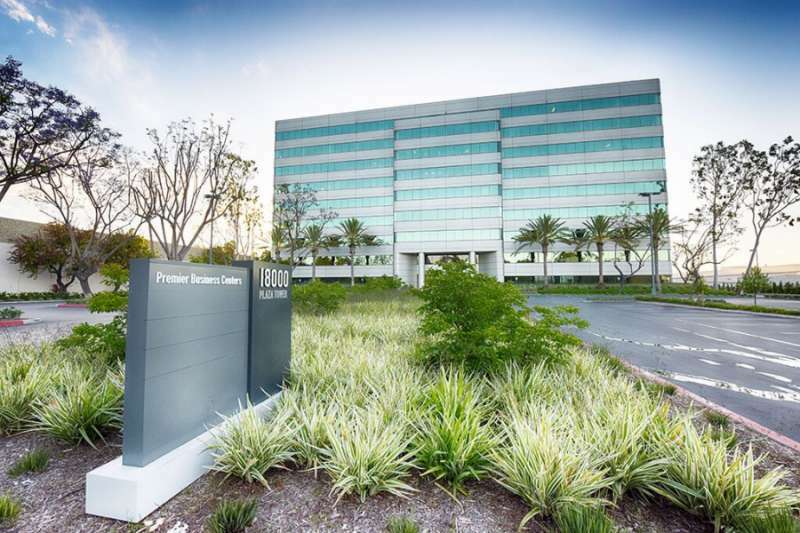 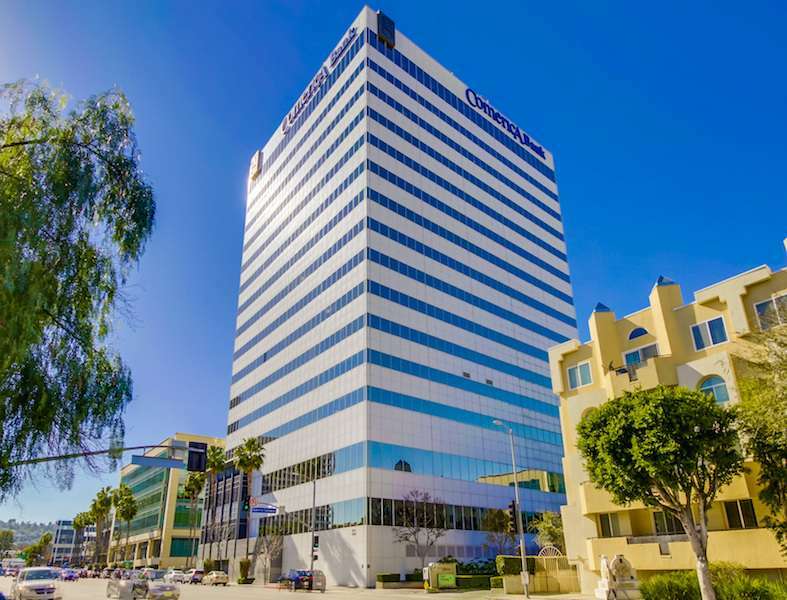 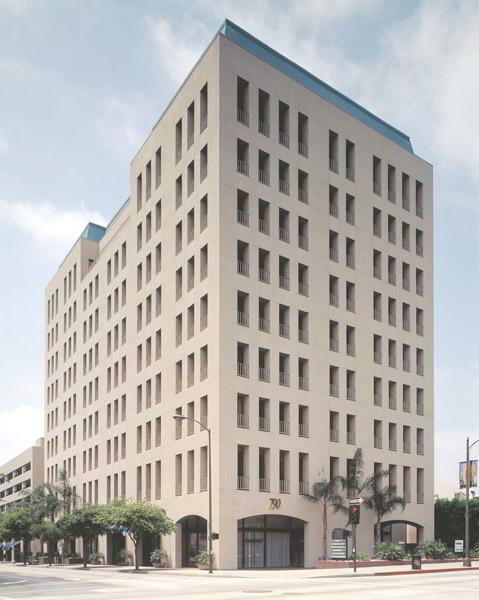 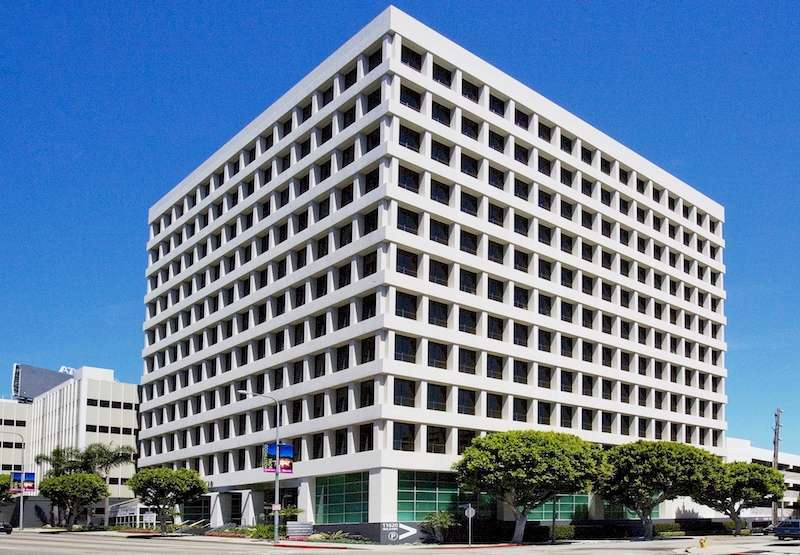 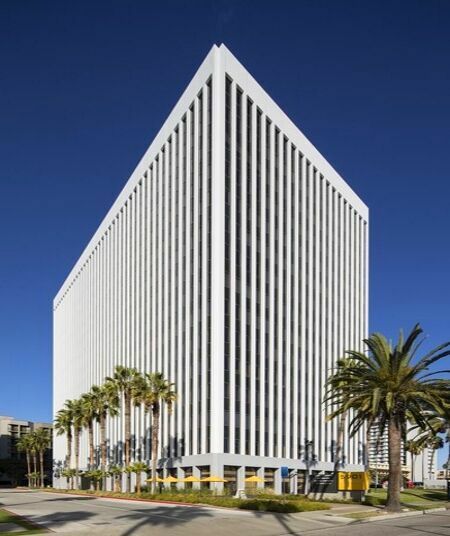 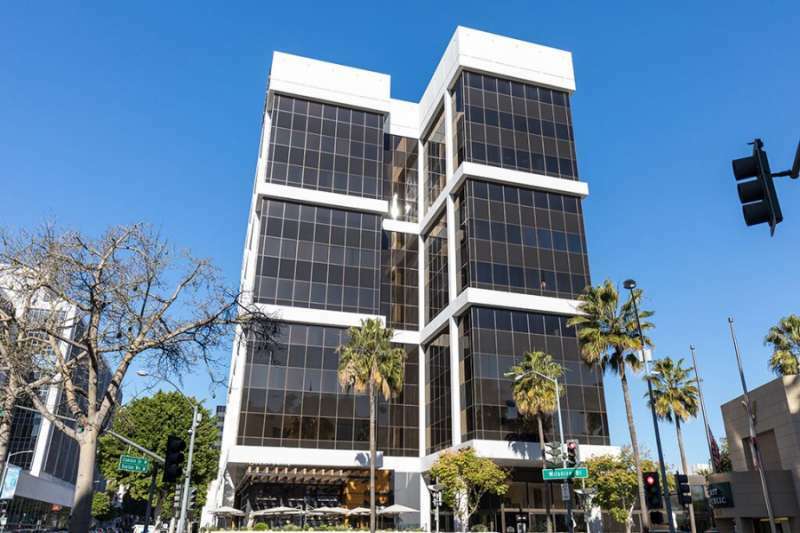 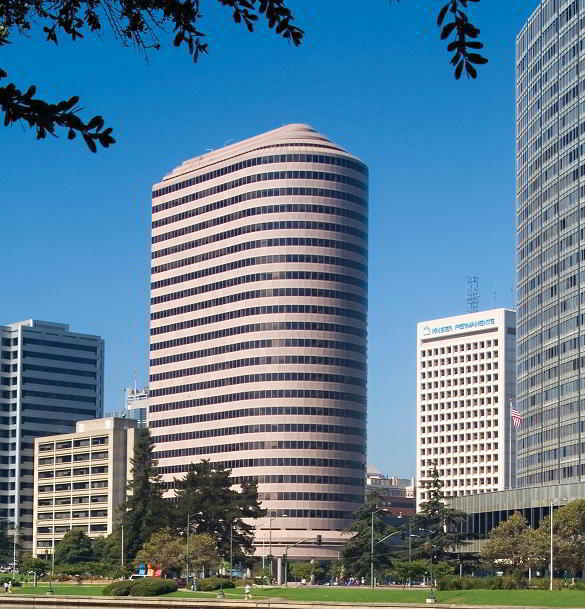 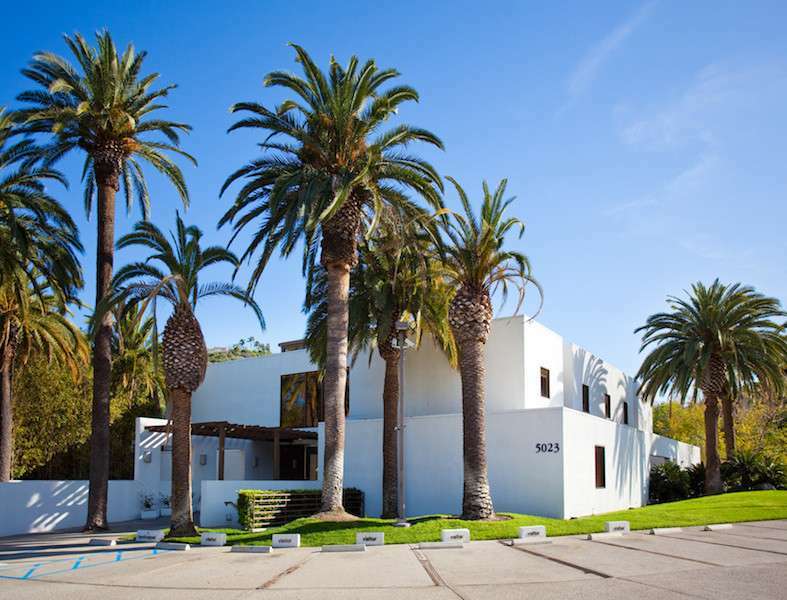 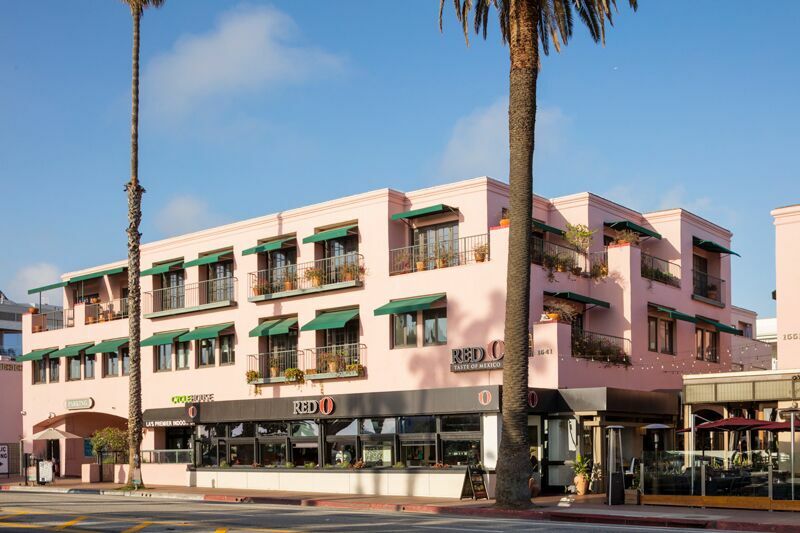 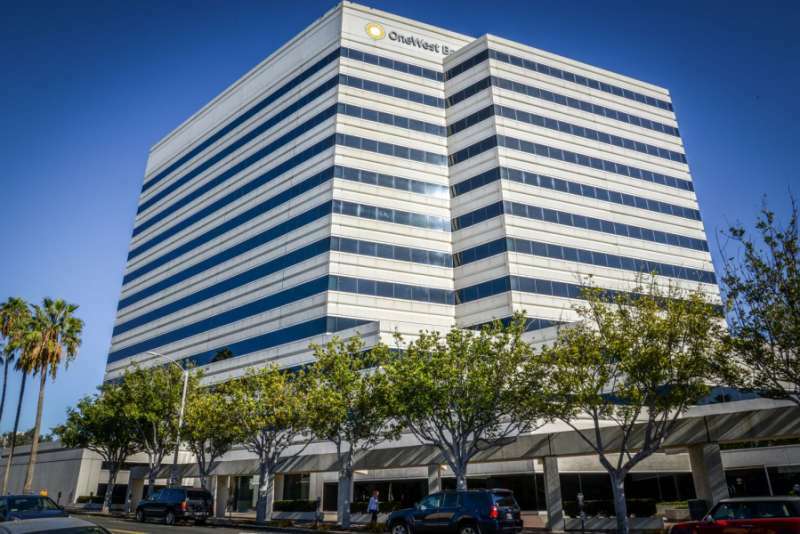 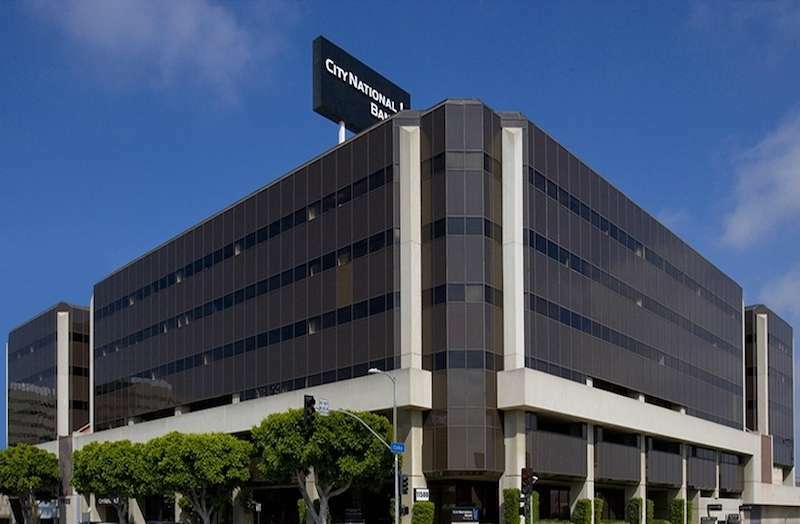 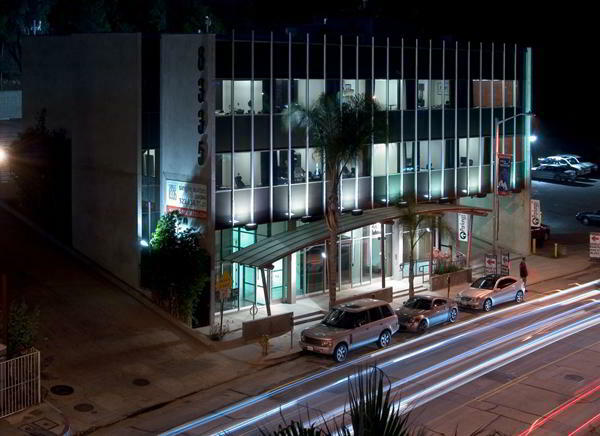 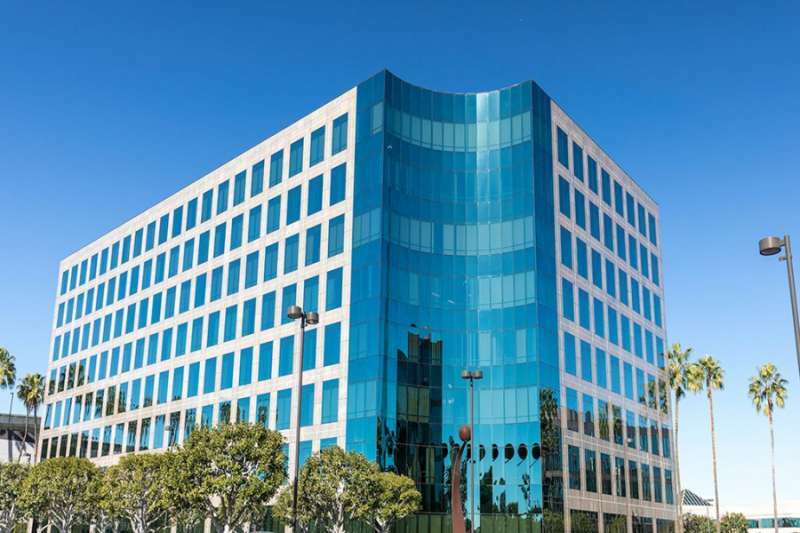 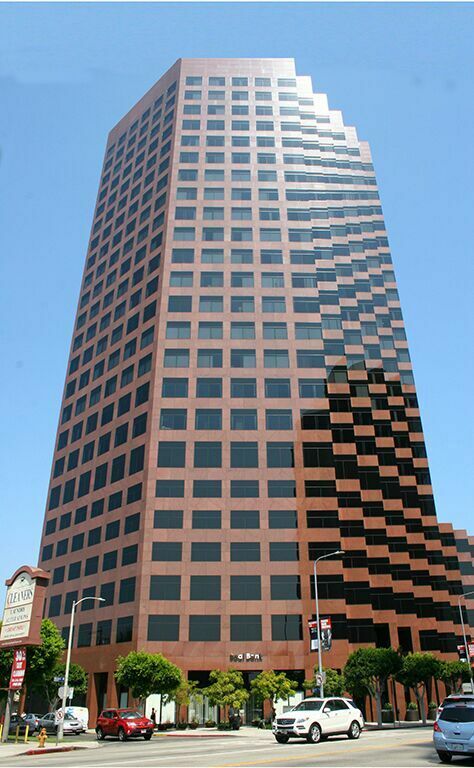 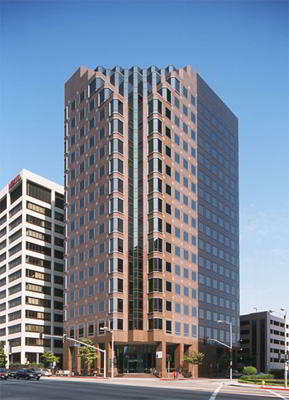 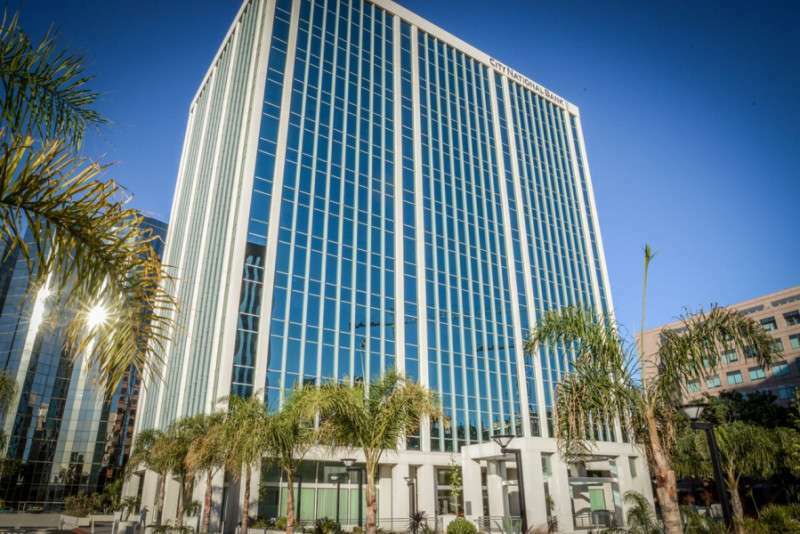 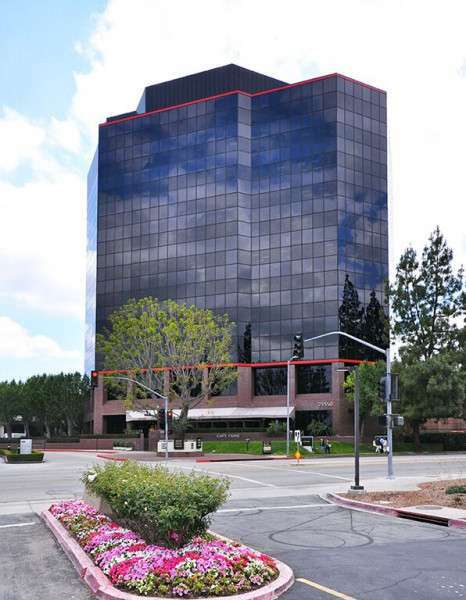 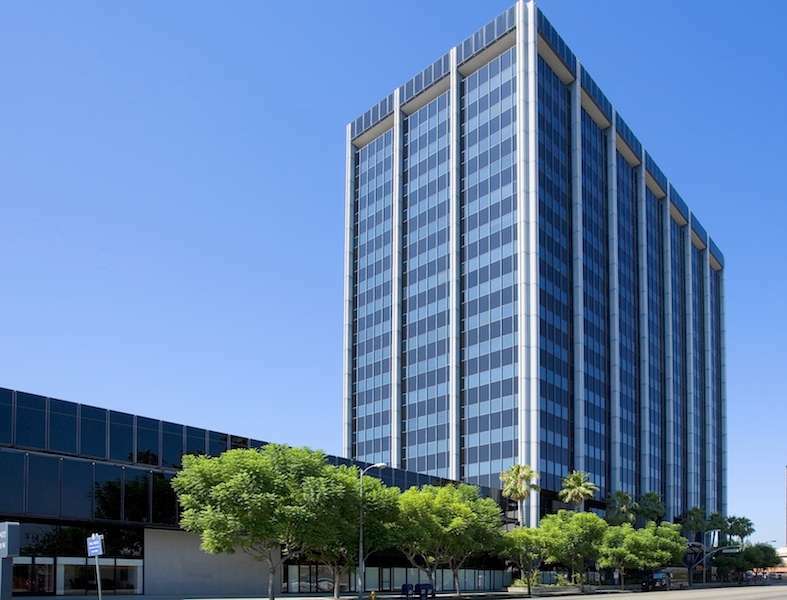 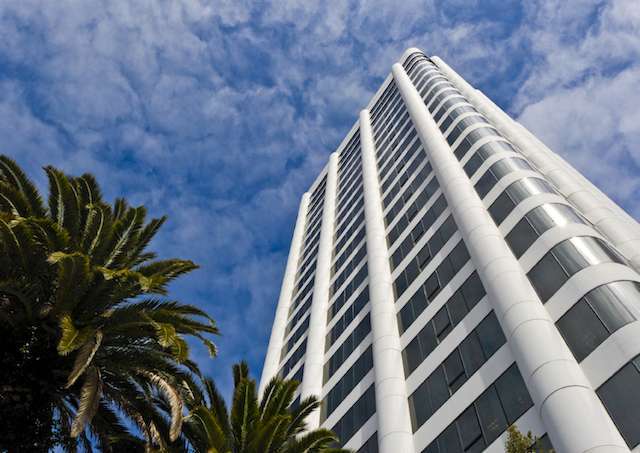 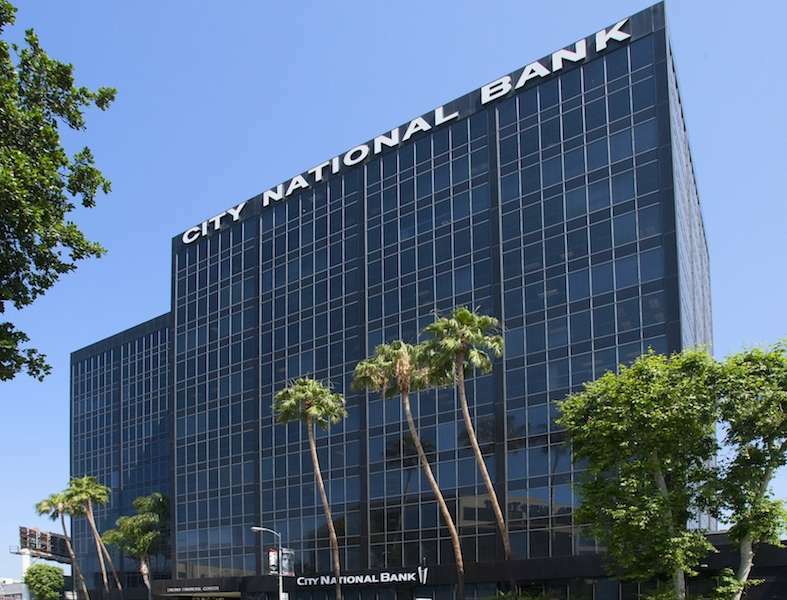 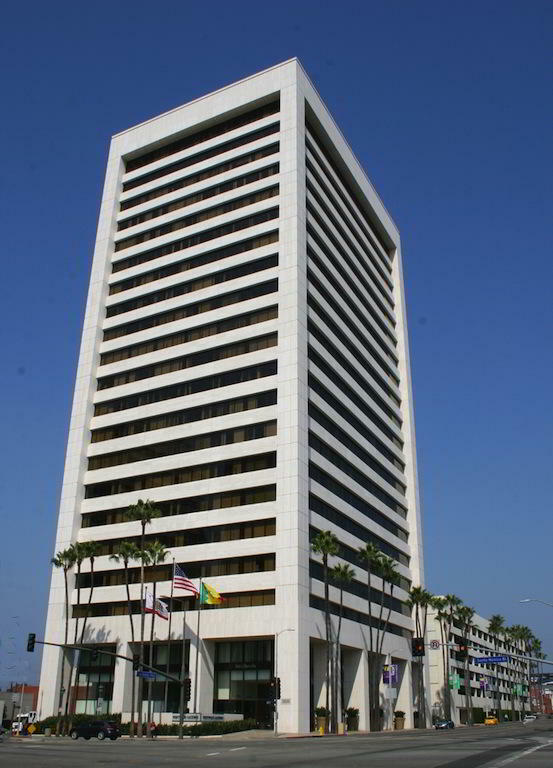 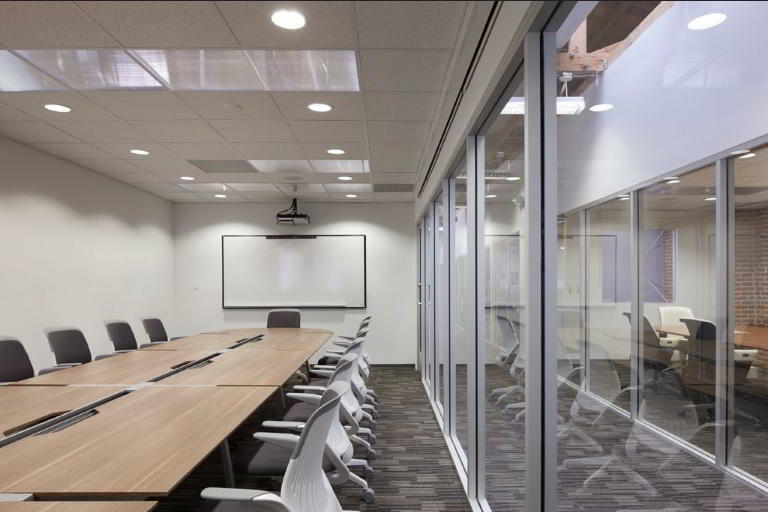 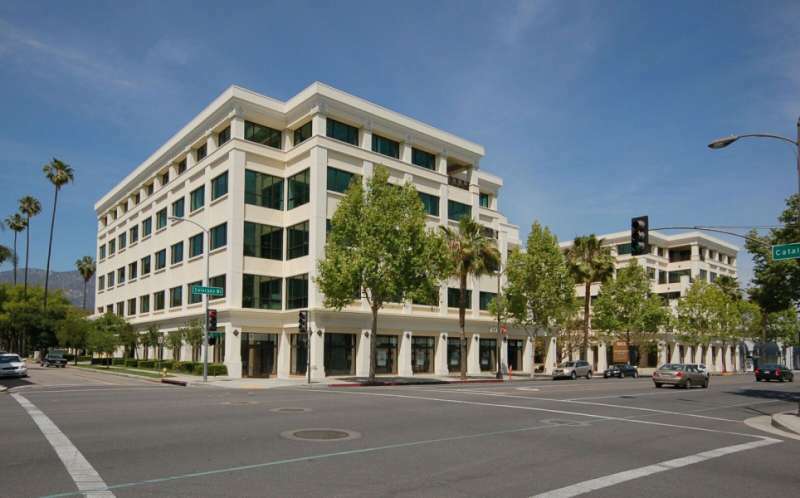 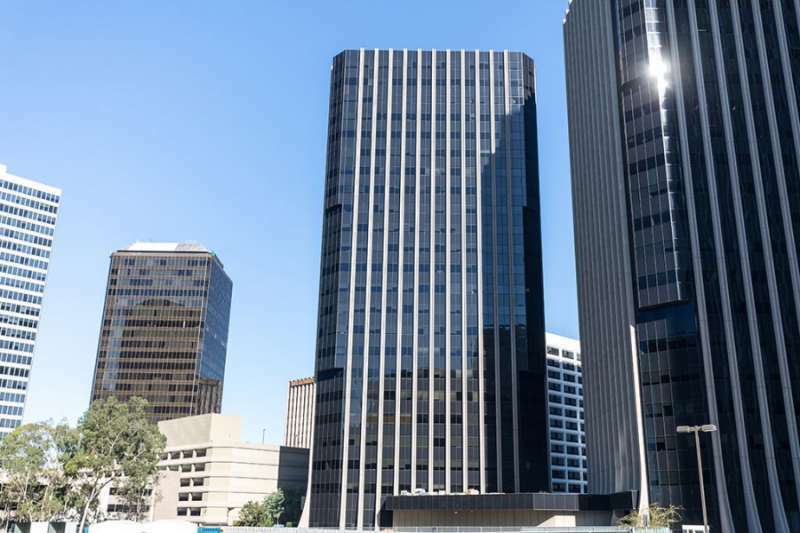 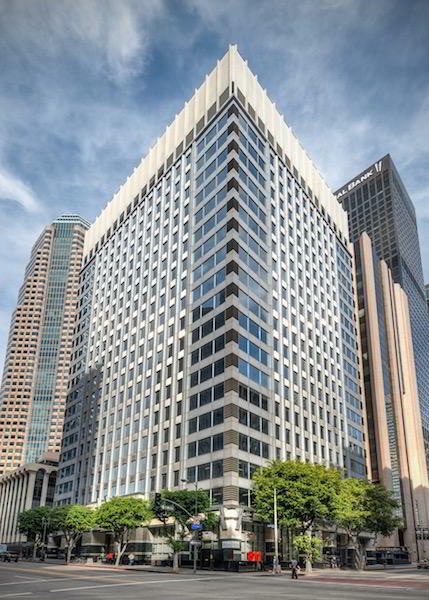 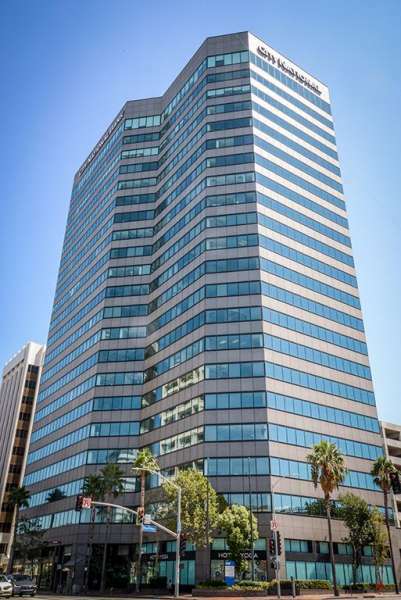 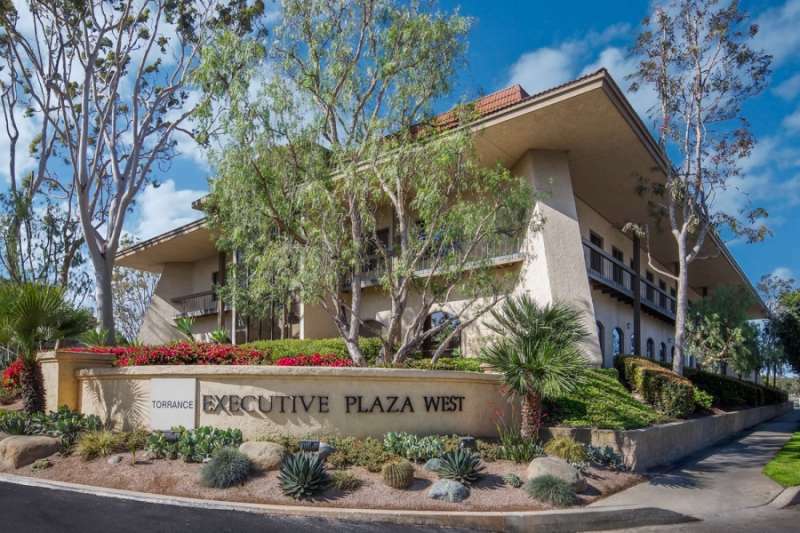 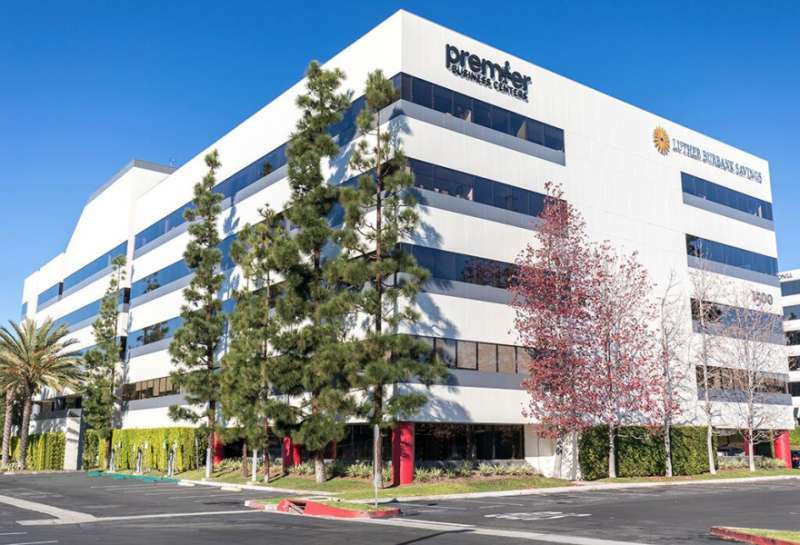 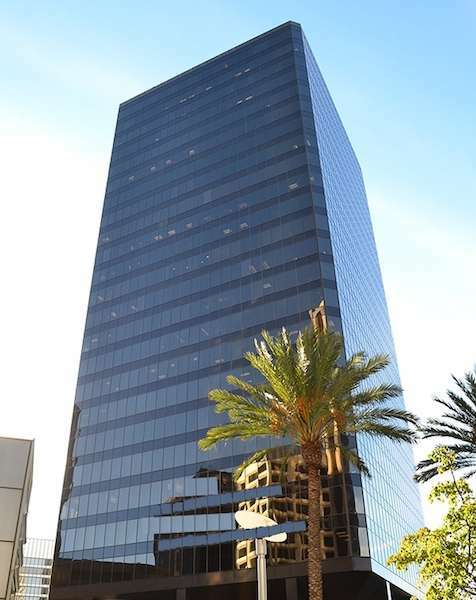 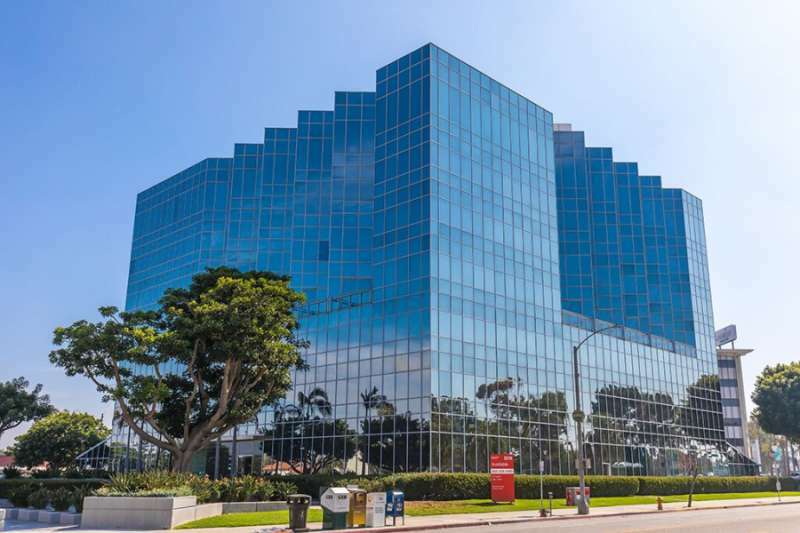 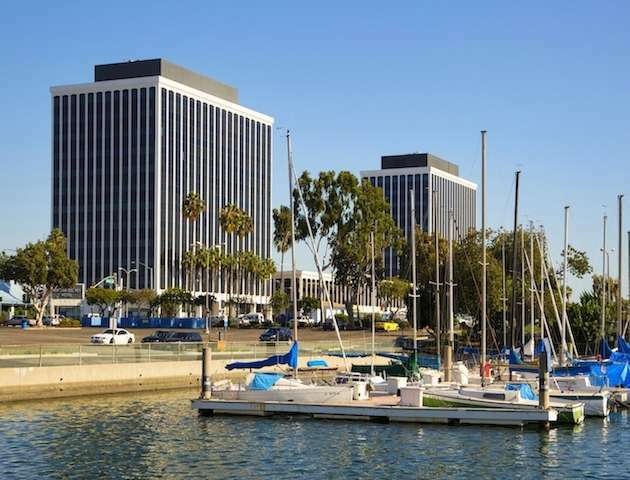 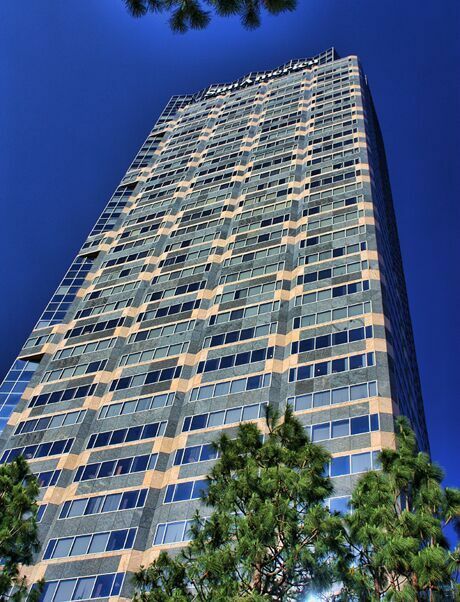 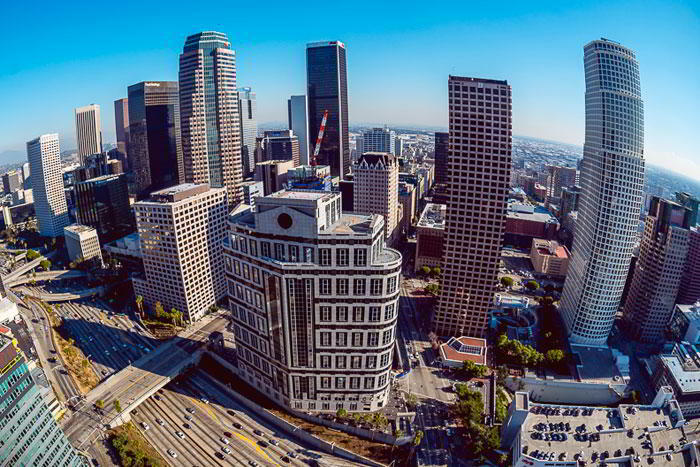 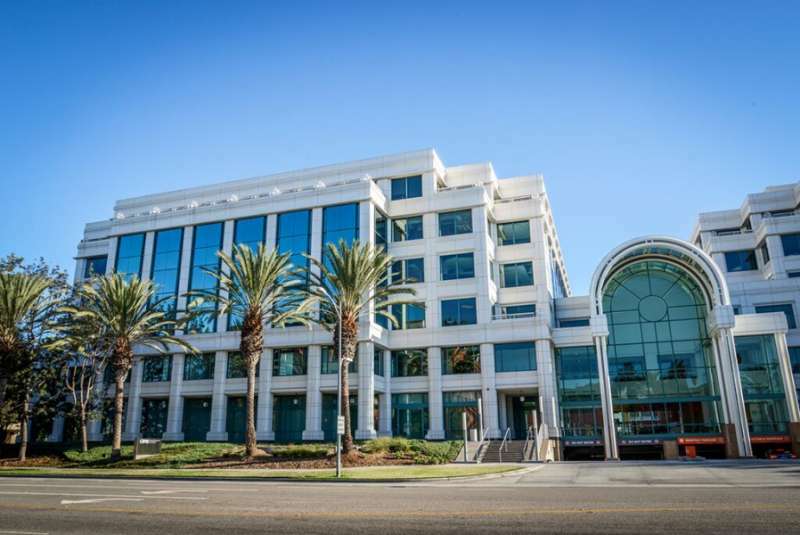 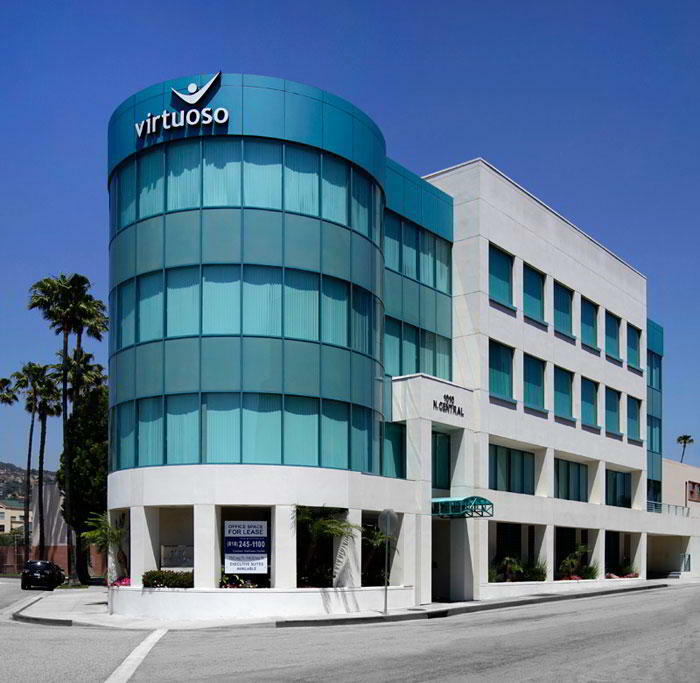 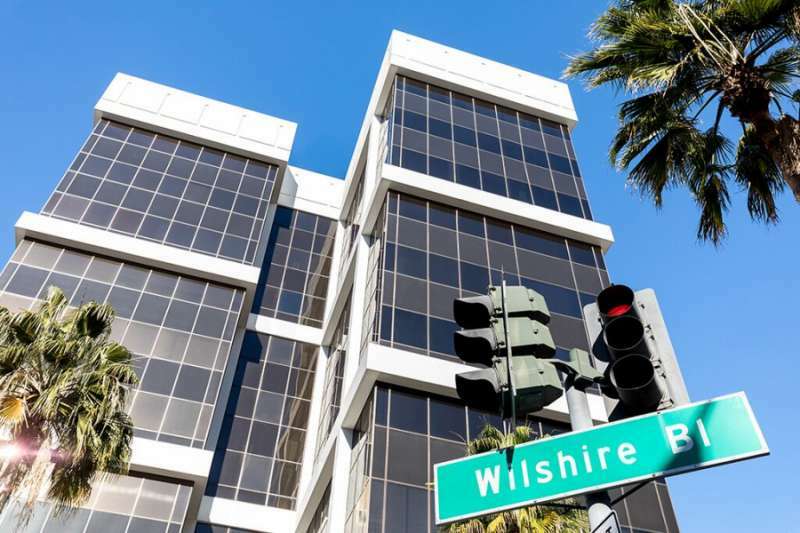 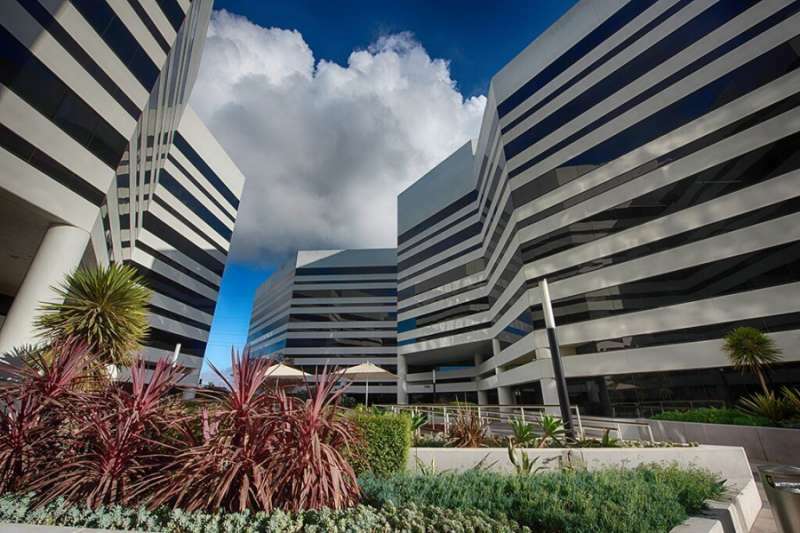 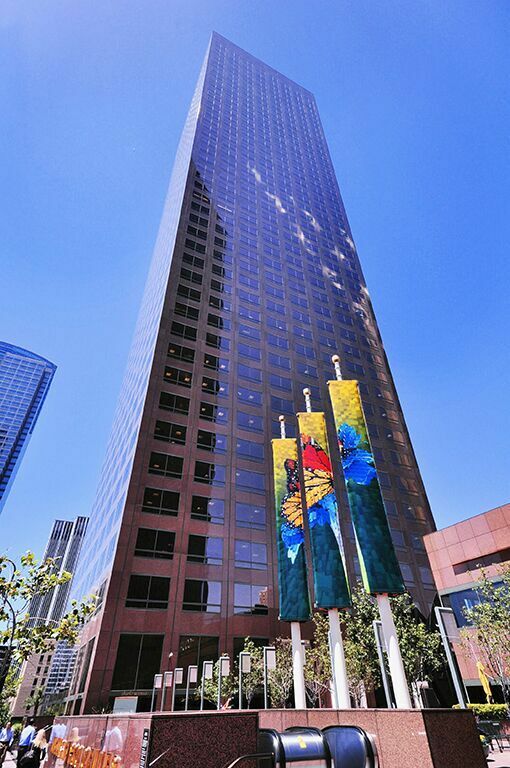 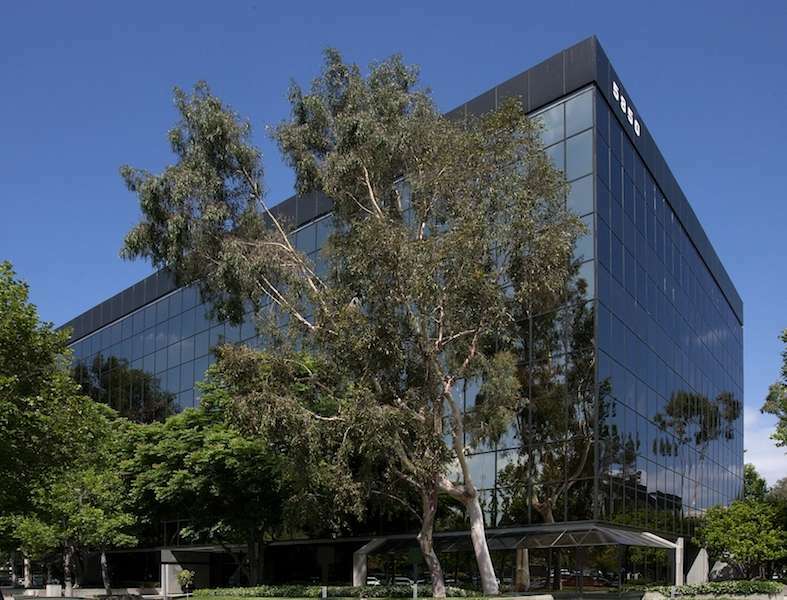 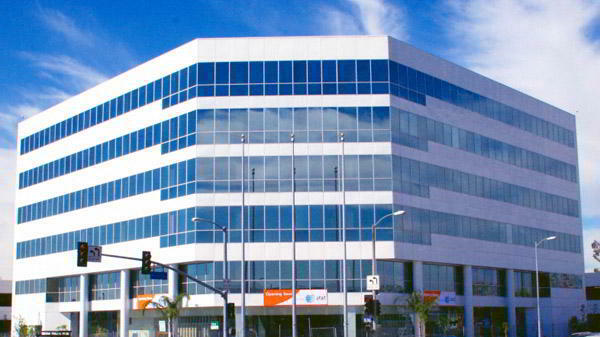 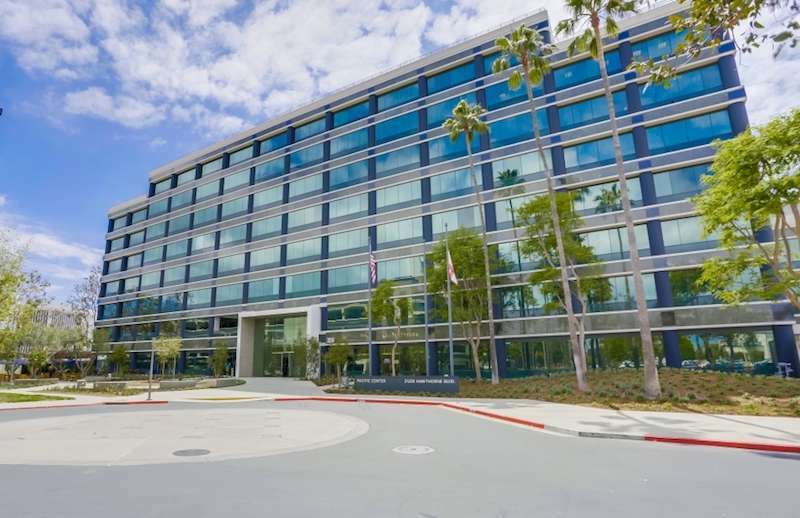 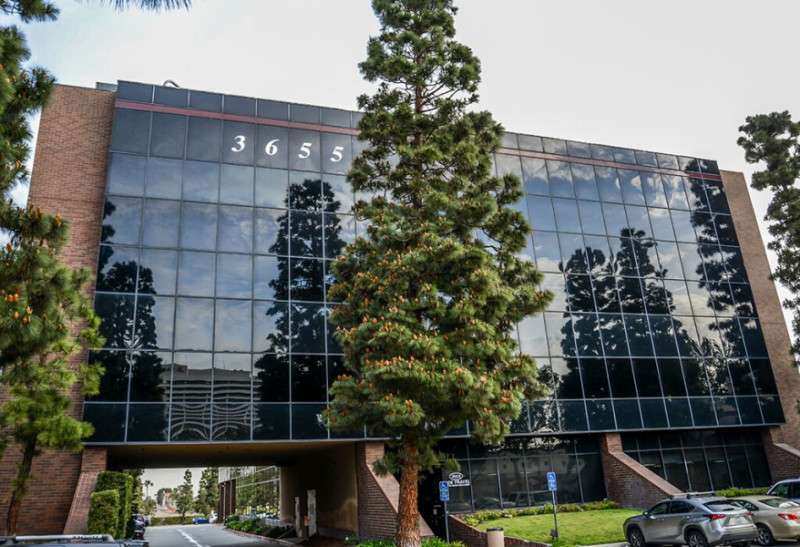 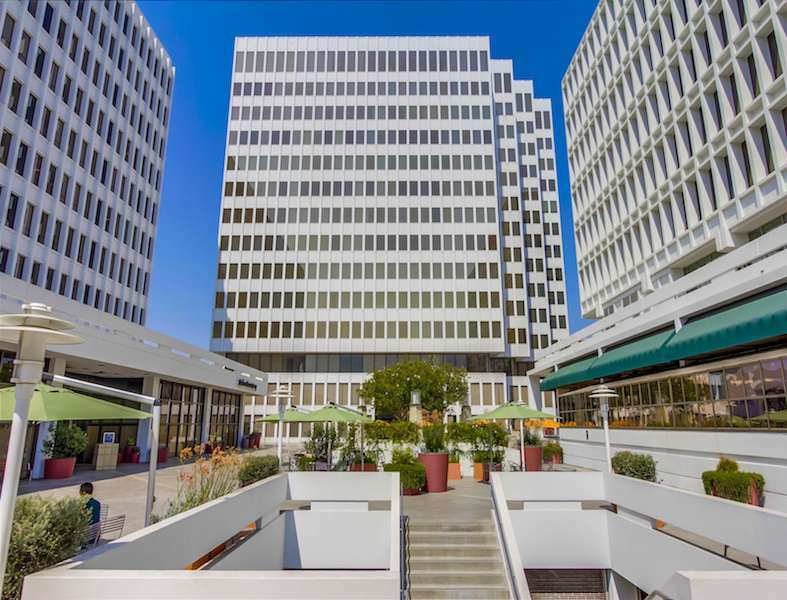 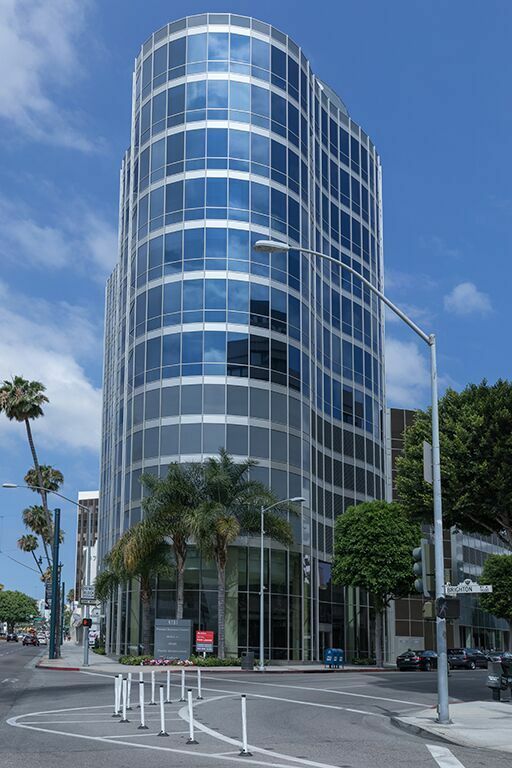 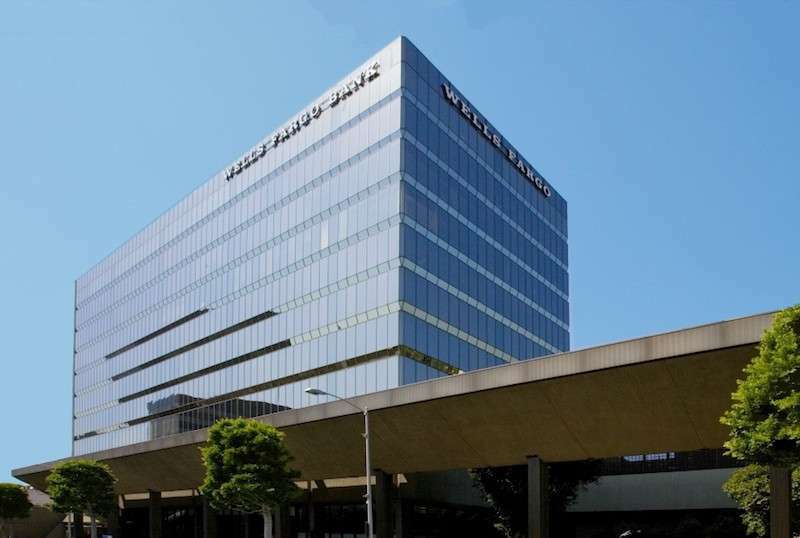 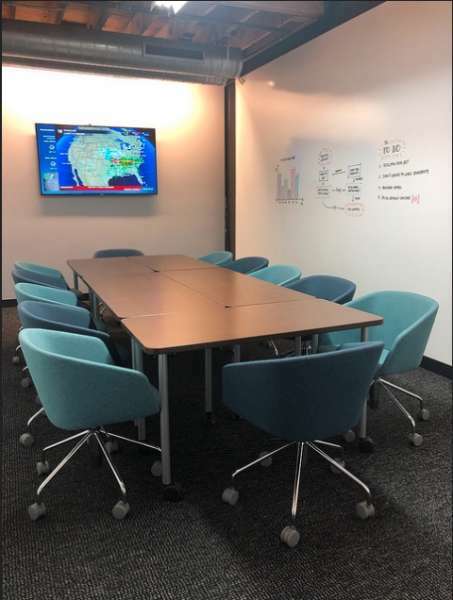 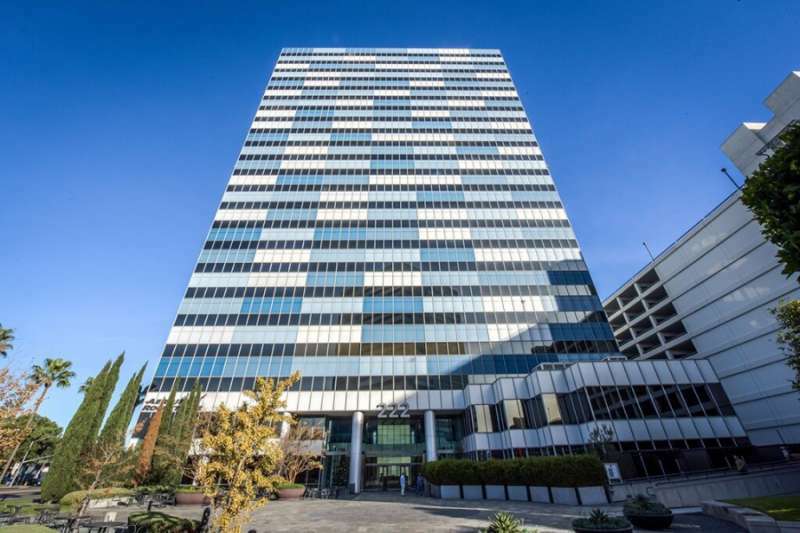 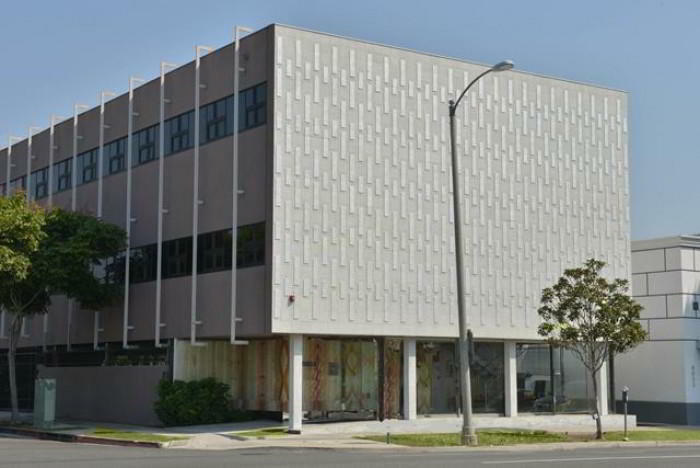 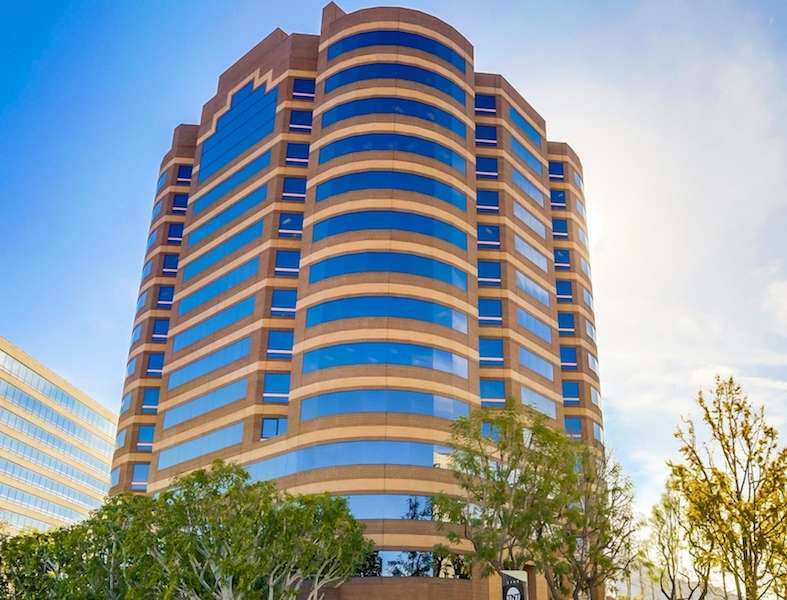 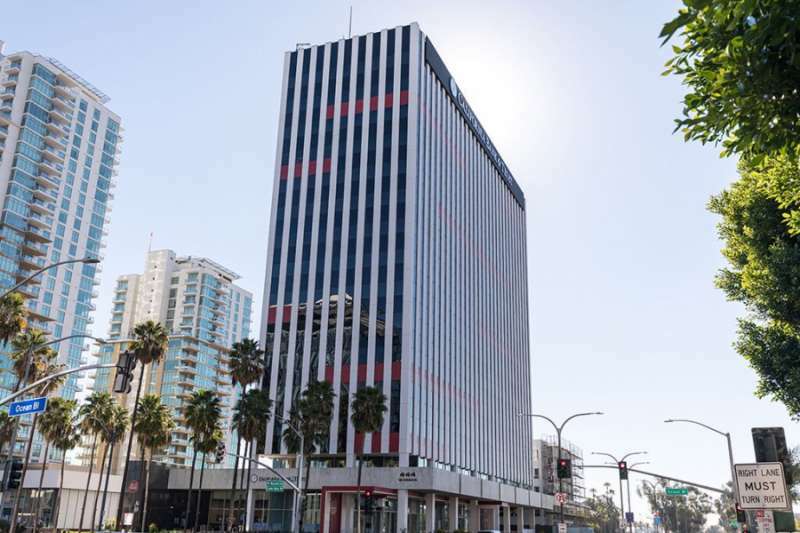 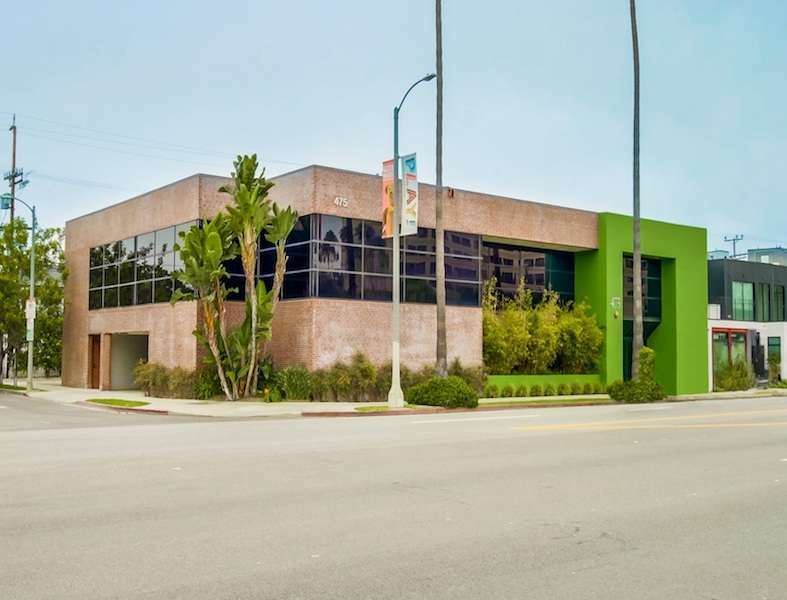 This Beverly Hills virtual office, conveniently located on Wilshire Boulevard, is one of the most popular virtual office space locations due to its prestigious address on Wilshire Boulevard near Rodeo Drive. 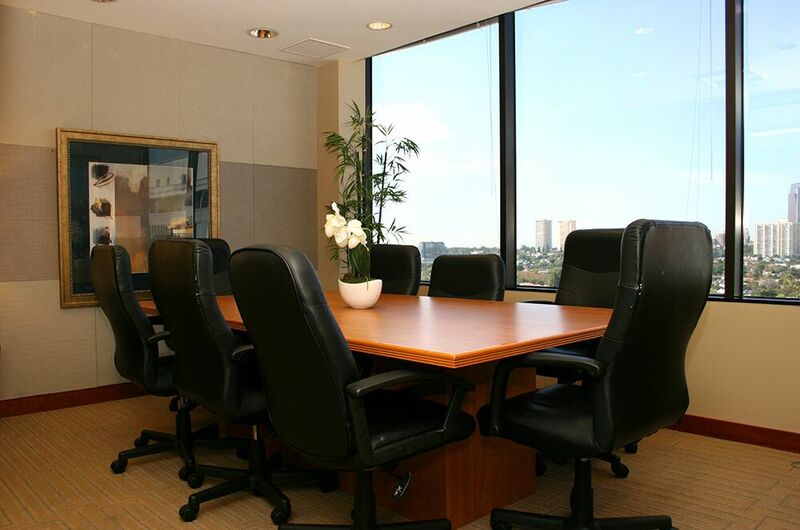 But this virtual office space is more than just "location" with a range of services that will make your business hum. 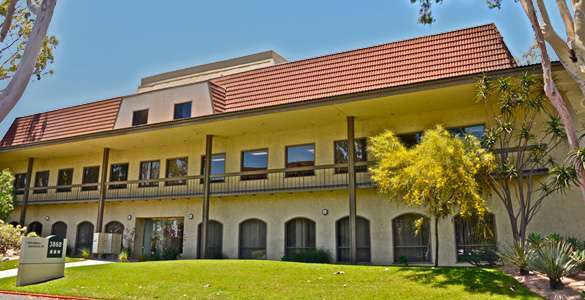 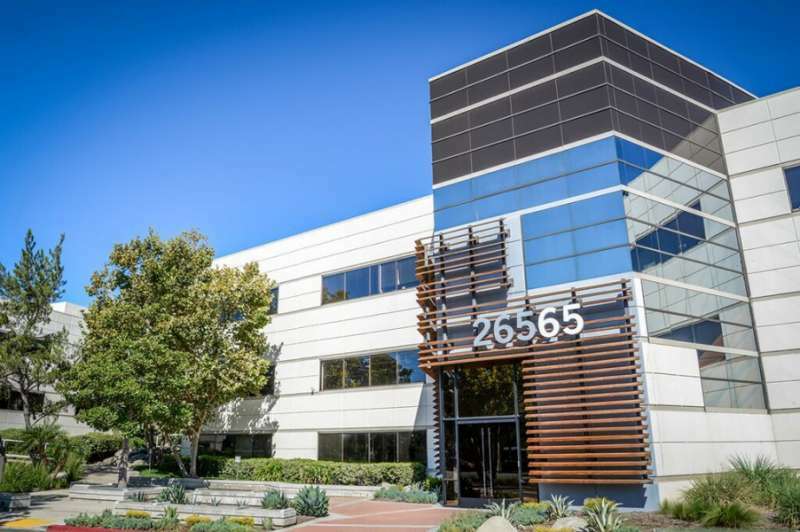 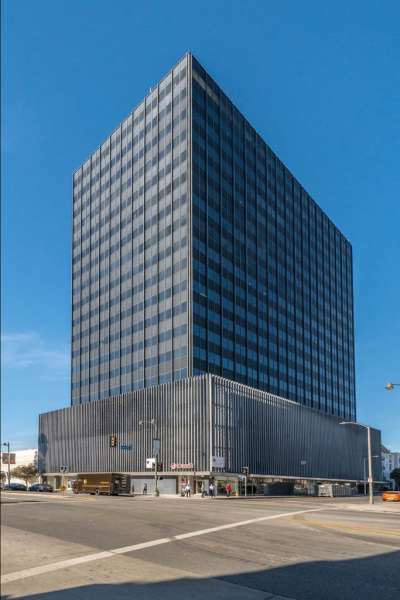 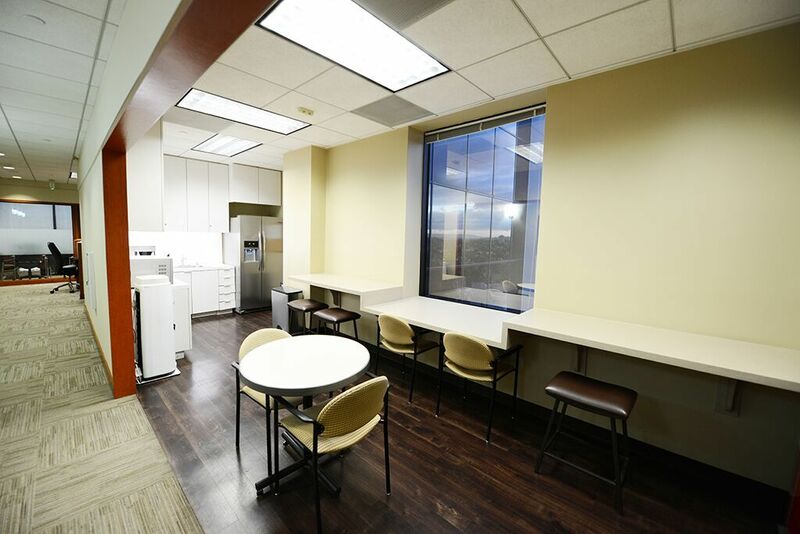 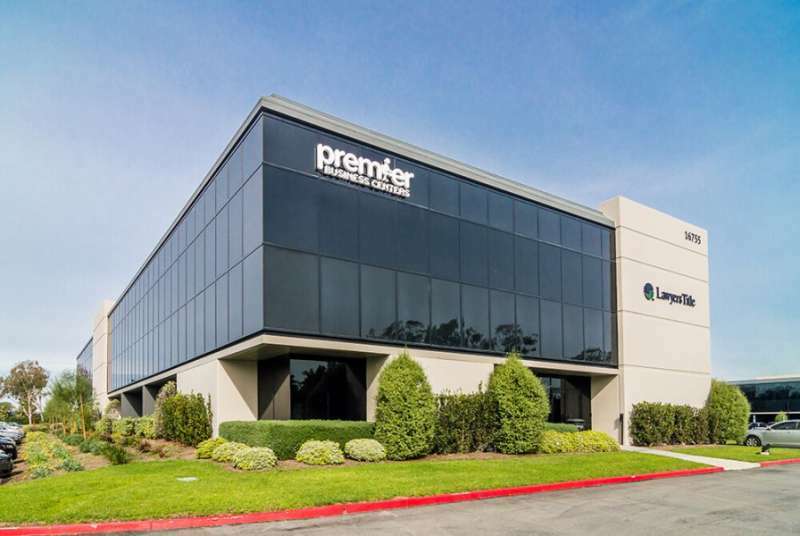 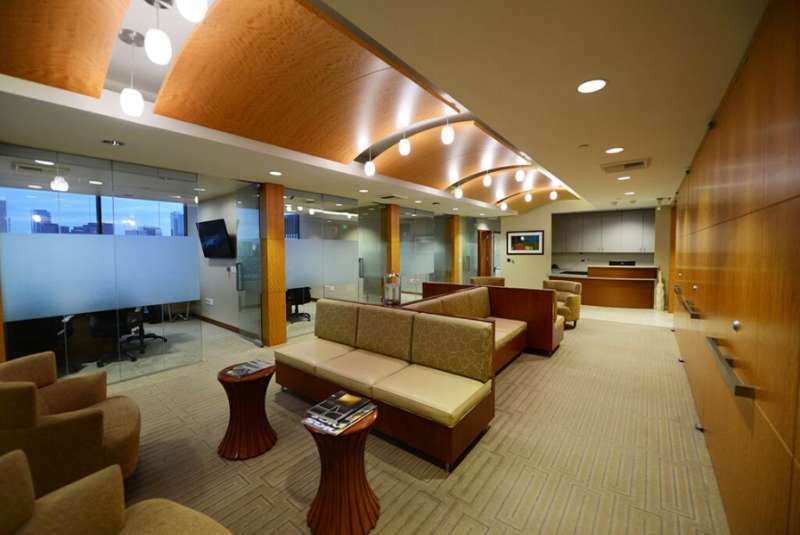 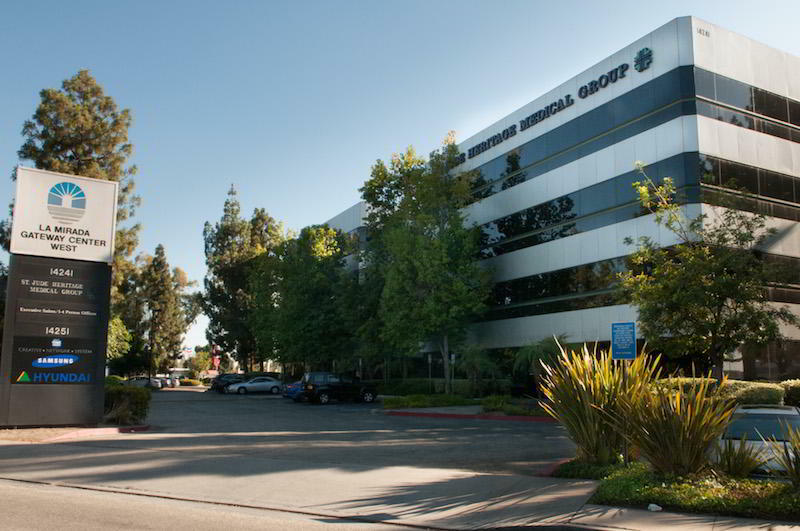 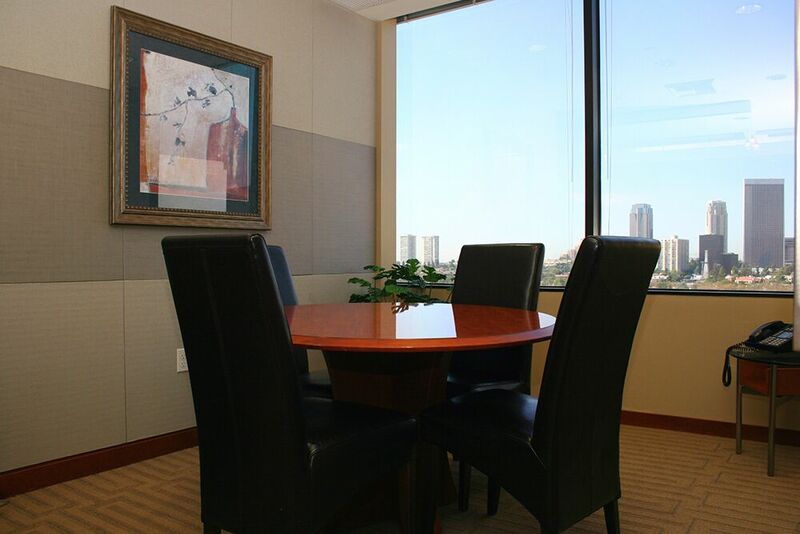 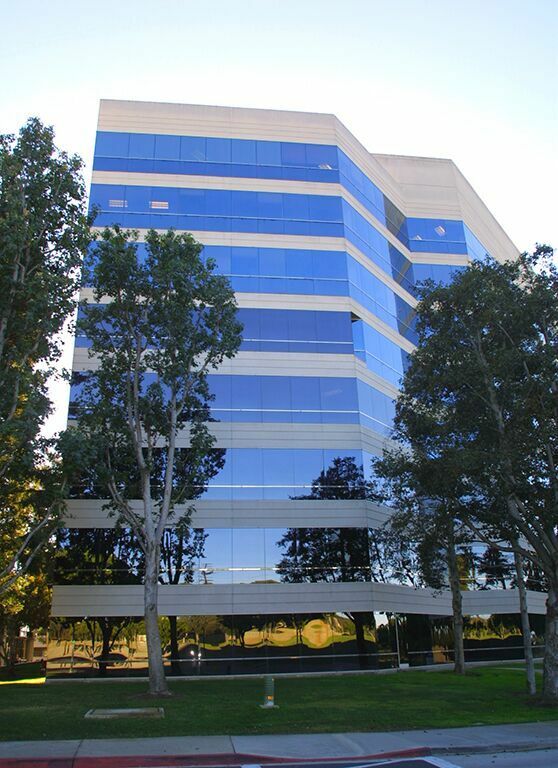 Offerings include easy parking, meetings rooms with simple reservations, mail handling and day offices.